Strawberry Milk: a blog for fabulously fashioned fetes. 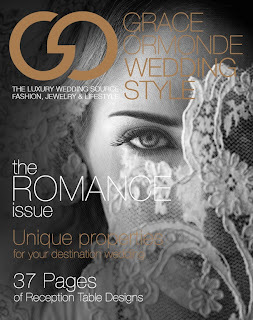 : Featured in Grace Ormonde's WeddingSTYLE Magazine! 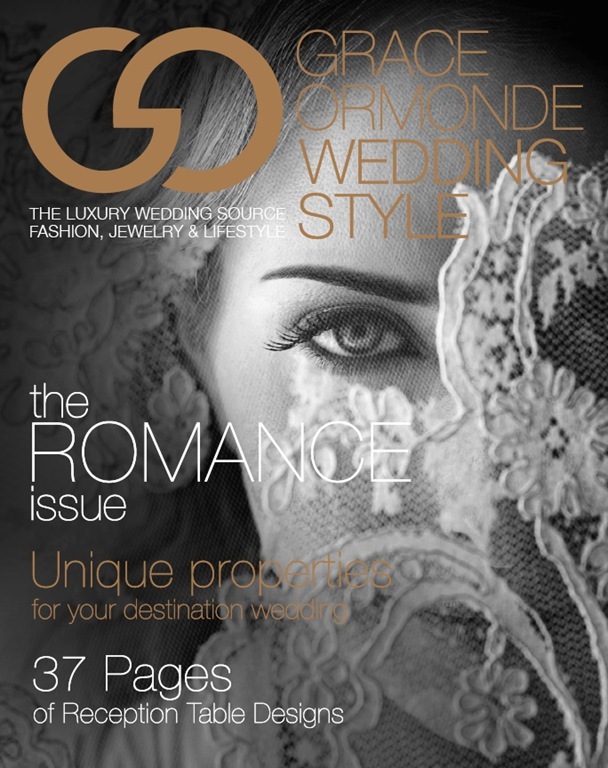 Featured in Grace Ormonde's WeddingSTYLE Magazine! 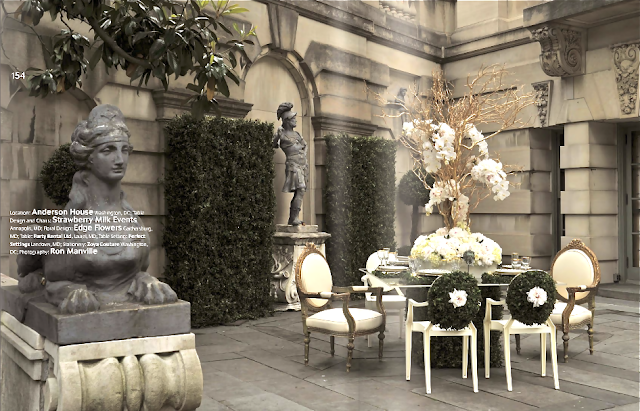 We were so excited to see our art gallery chic shoot make the last issue of the magazine, and so we were beyond delighted when Grace Ormonde's WeddingSTYLE Magazine contacted us last spring and invited us to design a table at The Anderson House in DC for their upcoming October tabletop issue. A big thank you to The Anderson House, the magazine's photographer - Ron Manville, Bill from Edge Flowers, Party Rental LTD. for place settings and Zoya Couture for paper products. Chairs are all Strawberry Milk inventory.